This Chalkboard gift box is fun, fun, fun. How excited will Mom be, to see her sweet message from you written on the outside of the box! 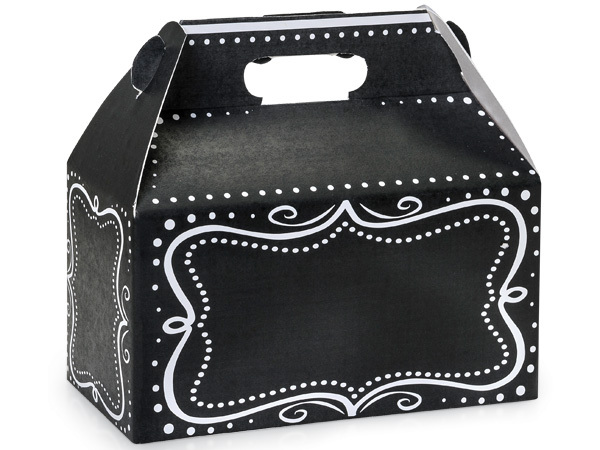 (Tell us your message and we will write it on the outside of the box like a chalkboard with a chalkboard marker). The box contains, 1/2 lb of cordial cherries, 1/2 lb of gourmet caramel corn, and 1/2 lb of assorted hard candies. Your loved one will be thrilled with the candies and their message on the outside of the box. All sugar free of course!